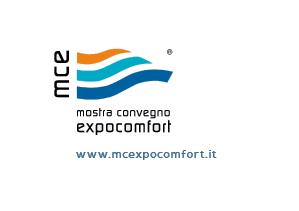 Since 13 al 16 March 2018 Ventilation S.r.l Marelli will be an exhibitor at the 41st edition of MCE, MCE, Milan. From 13th to 16th of March 2018 Marelli Ventilazione S.r.l. will be present as exhibitor at the 41st edition of MCE, MCE in Milan.